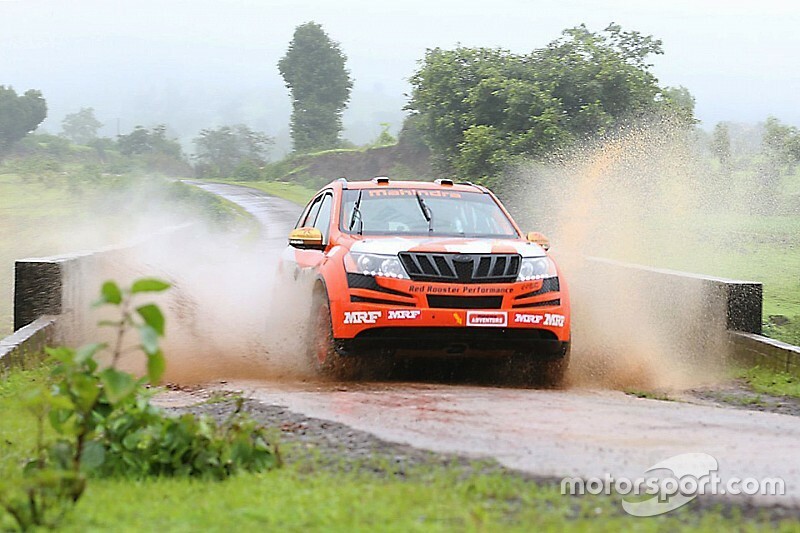 Gaurav Gill (co-driver Musa Sherif) and Abhilash PG (co-driver Srikanth Gowda) took victory in the INRC and IRC categories in Rally of Maharashtra, at Nashik. In the lone tarmac round of the 2016 season, Mahindra's Gill dominated proceedings taking his first win of the season, in the Indian National Rally Championship category. 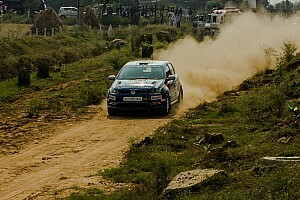 The Delhi-based driver won five of the six special stages beating Arjun Rao (co-driver Satish Rajgopal) in the Volkswagen Polo. 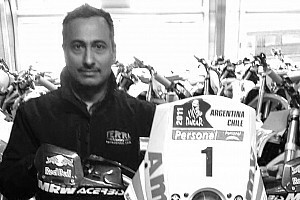 Rao, after winning SS5, was able to capatilise with Coimbatore winner Amittrajit Ghosh (co-driver Ashwin Naik) suffering multiple punctures in three stages. 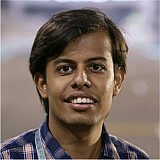 The Kolkata-based driver eventually finished third, comfortably ahead of Phalguna Urs (co-driver Anoop Kumar). With Samir Thapar (co-driver Gurinder Mann) retiring after sliding into a mud bank in SS1, Abhilash took control in the Indian Rally Championship category, in his Mitsubishi. Abhilash took victories in all the six stages, while three-way fight brewed for the final podium places between Kasim Mohammed (co-driver G Sanath), Amol Satoskar (co-driver Dinesh S) and Suraj Kute (Shamin Khan). While Mohammed and Satoskar led in the early stages, Kute was able to come back to end second in his Mitsubishi, with Satoskar fending off Mohammed for third. Dr. Bikku Babu (co-driver Milen George) won in the INRC 2000 class from Karna Kadur (co-driver Nikhil Pai), mere 0.001s separating the two. Younus Ilyas (co-driver Suraj Prasad) in third was further 0.021s away to complete the podium spot. In the FMSCI Cup class, Jecob KJ (co-driver Manoj Mohanan) took victory with Yashas Nayaka (co-driver Uday Kumar) and Michu Ganapathi (co-driver Venu Rameshkumar) second and third respectively.